both see a long term investment with TTH family and ministry. us, but also to lay a Kingdom foundation for our lives. We are excited for this journey! We also are calling for prayer warriors! - Pray against spiritual attacks towards our family and ministry. Overland Missions exist to take the Gospel of Christ to the most remote and forgotten places on earth. 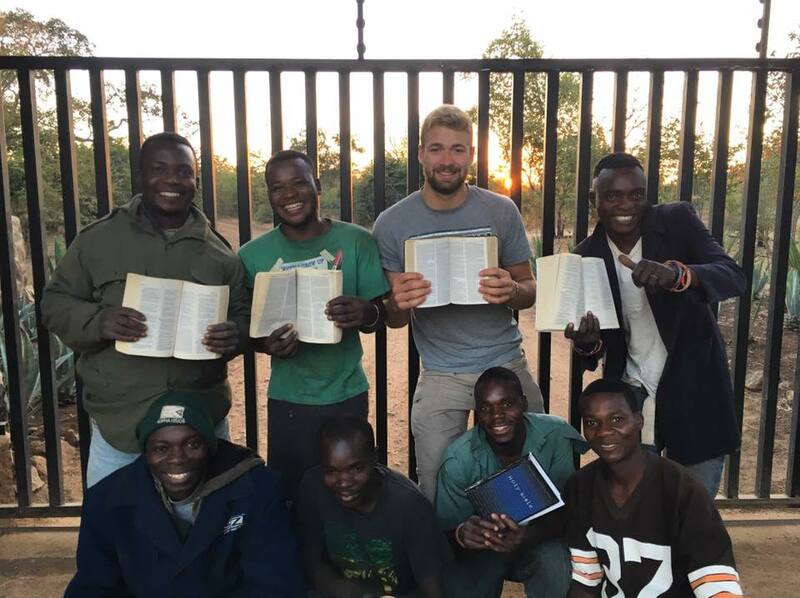 After spending 3 months in Zambia, Africa and going through Advanced Missions Training, Austin has been called to join the Overland Missions Team leading groups of short term missionaries into some of the most unreached places on earth through Evangelism, Humanitarian Care, Discipleship, and creating Sustainability in these new areas.